MODEL INFORMATION: Jensen > A530Di - 6"
The standard 6"JENSEN is one of the most popular contractors' machines on the UK market. With a 35hp 4 cylinder Kubota diesel, this machine incorporates all standard JENSEN features and comes with braked chassis, folding hopper and spare wheel as standard. This machine will perform 24/7, and keeps your maintenance time to a minimum. 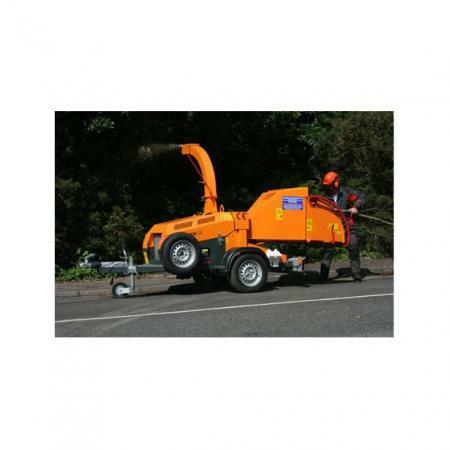 The A530 Turntable is a popular option for councils and those working on the highways. 360 degrees turntable makes for safe working whatever the worksite.